England to continue dominant form? How times have changed for England in recent times. It was only this past summer where there were calls for Trevor Bayliss’ head and concerns that Joe Root wasn’t the right man to take the side forward. But since then, they’ve won seven of their past eight Test matches, including a 4-1 series triumph against the number one team in the Test rankings, India, and a historic 3-0 whitewash in Sri Lanka. A few issues have seemingly been sorted and the strength in depth has really come to the fore. Firstly, England’s problems at number three looked to have been solved, with Jonny Bairstow making a century having been promoted up the order for the final Test in Sri Lanka. That has meant they now have a genuine world-class wicket-keeper and room for Ben Foakes, who also demonstrated his batting ability, averaging 69.25 and taking home the man-of-the-series award in Sri Lanka. Jack Leach’s 18 wickets in that series highlighted his credentials as England’s lead spinner, a department Root’s men are now looking strong in, with Adil Rashid and Moeen Ali completing a useful attack and plenty of competition for two spots. Chris Woakes and Sam Curran remain excellent options as a third seamer if they decide to go down that route, backing up Stuart Broad and Jimmy Anderson, while both being competent batsmen lower down the order. Joe Root and Jos Buttler both made into the top five of the highest run scorers in Test cricket last year, and with Bairstow and Foakes settled into their preferred positions, England could finally have the basis of a promising looking batting side. Can Inexperienced West Indies put up a fight? Just as you thought things were looking slightly more positive for the West Indies cricket team, they’ve taken a turn for the worse with some poor results. They succumbed to a 2-0 series defeat in Bangladesh, barely putting up a fight against a side they should at least be competing with, even in tough conditions. That followed a series defeat of the same result to India, which means it’s four straight defeats for Jason Holder’s men, who have not won a Test series against anyone other than Bangladesh and Zimbabwe since 2012. While they have some batting hope in the form of Shai Hope and Shimron Hetmyer, they lack experience with three uncapped players named in their squad. Captain Jason Holder will be key, taking 33 wickets in six Test matches, averaging just 12.39 in 2018. They should be competitive in home conditions, but it could well be a long series for a young and inexperienced outfit. Oddschecker unsurprisingly has England as firm favourites, 2/5 on to win the first Test and 3/13 for the series win. Another 3-0 whitewash is the most likely outcome at 15/8, although with heavy rain never too far around the corner and surely a bit more West Indian resistance than the Sri Lankans provided, 2-0 at 4/1 could be a better and more lucrative shout. 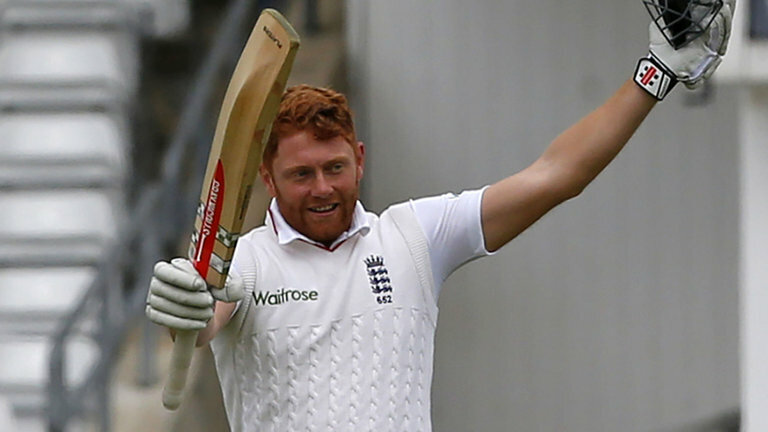 Jonny Bairstow’s new found form at number three seems like a good option to be top England run scorer at 5’s. 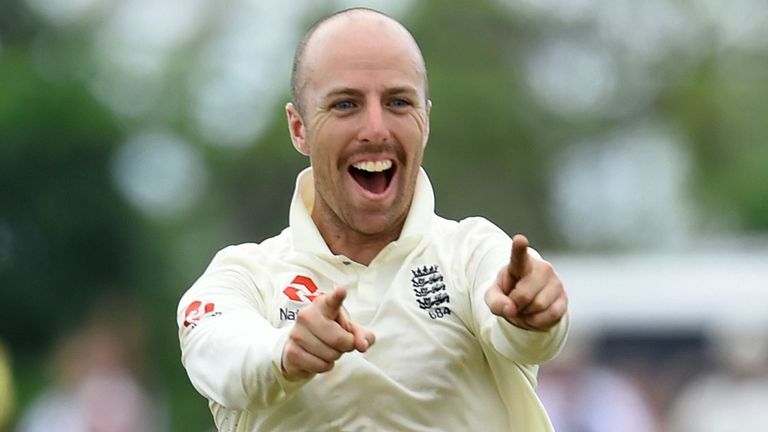 In terms of highest wicket taker, on slow and low surfaces, Jack Leach should be a handful and would be my tip to be England’s standout bowler. Jason Holder have proven himself to be a fine bowler in these conditions in recent times, and could well be competing for the overall honour. Prediction: England 2-0, Jonny Bairstow topscorer, Jack Leach top wicket taker. As usual, we're the place to be to turn your Test match cricket Fantasy & Predictor predictions into some decent cash. We’ve got an array of pools to play, including Fantasy & Predictor games for both the series and the upcoming 1st Test. In the series Predictor, you must predict the series score, who will score the most runs, take the most wickets, what the highest innings total will be and more. With at least 20 points on offer for a correct answer, if you scoop the most, you’ll bag the biggest share of at least £50. In our Fantasy game, pick five players - two Batsmen, a Wicket-Keeper, All Rounder & a Bowler - to form your side. There’s also at least £50 guaranteed - who will make your team and lead you to glory?